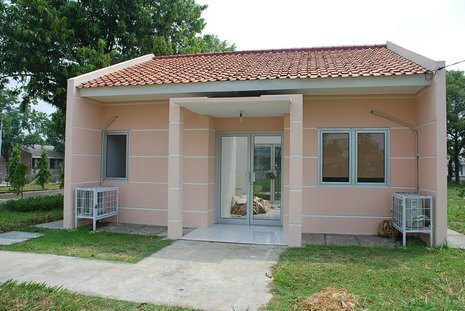 Joko infront of his office at ICABIOGRAD’s Molecular Biology Division. 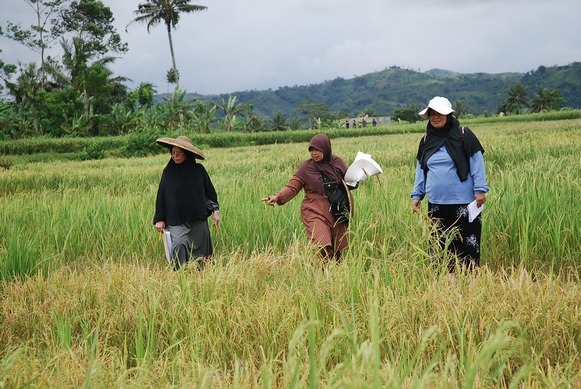 Indonesian upland rice growers can expect to receive improved varieties that thrive in phosphorus-poor soils within a few years, thanks to the hard work of their national breeding programmes. 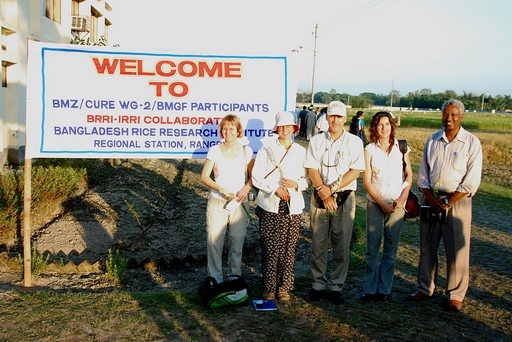 Joko Prasetiyono is a proud Indonesian researcher who loves rice. “I don’t know why. 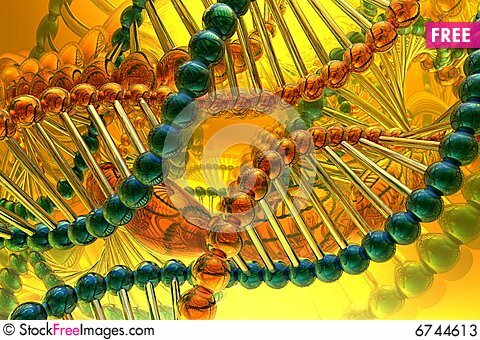 I just love researching ways to improve it so it grows and yields better. I also I love to eat it,” says Joko with a laugh. 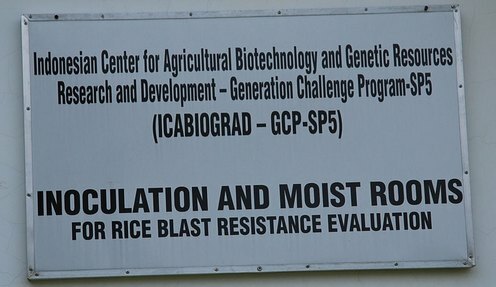 Having worked as a molecular breeder, concentrating solely on rice for 17 years at the Indonesian Center for Agricultural Biotechnology and Genetic Resources Research and Development (ICABIOGRAD), one would expect a different reaction. 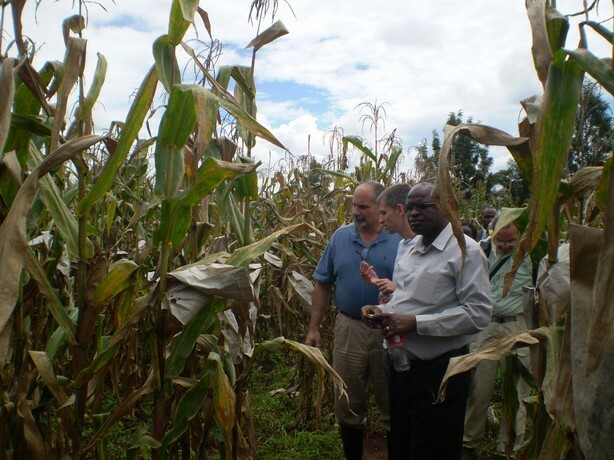 But Joko says he’s as interested in the little white grain as much as when he started as an undergraduate with ICABIOGRAD. 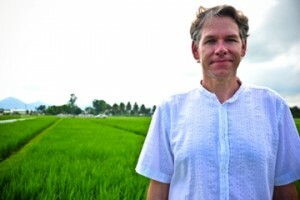 And why wouldn’t he be when he and his team are contributing to research that has just been published in Nature and is set to reduce fertiliser application and improve rice yields in Indonesia and the world over by 20 percent! 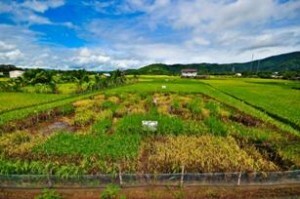 Farmers often use phosphate fertilisers to aid in growing rice in these areas, but this option is often too expensive for Indonesian upland growers. 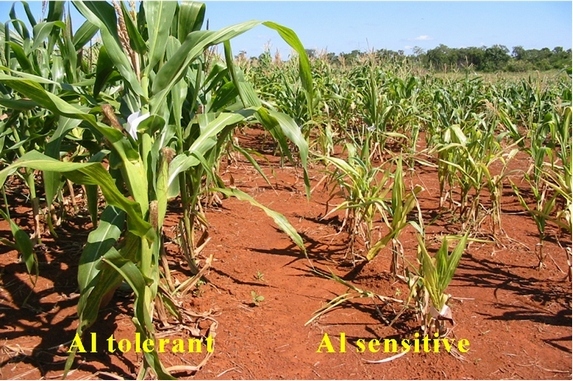 The project has found plants that have a Pup1 locus (a collection of genes), with the specific gene PSTOL1, are able to tolerate phosphorus-deficient conditions and produce better yields than those not suited for the conditions. 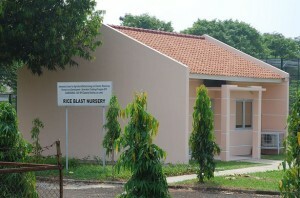 An Indian rice variety, Kasalath, was one such. 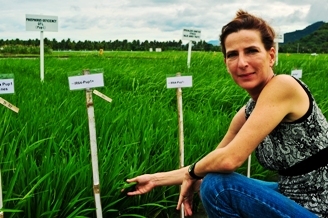 “We are breeding rice varieties that we know have a Pup1 locus and subsequent PSTOL1 gene in them with Indonesian varieties that are suited to Indonesia’s growing systems,” explains Joko. 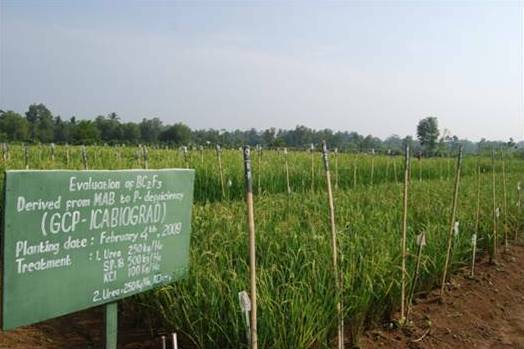 Partnering with the International Rice Research Institute (IRRI), ICABIOGRAD and their partner the Indonesian Center for Rice Research (ICRR) have improved the phosphorus tolerance of Indonesian rice varieties Dodokan, Situ Bagendit and Batur. Joko says that these varieties are currently being tested in field trials and it will take another 2–3 years before Indonesian farmers will have a variety that will yield as well if not better, needing 30–50 percent less fertiliser. 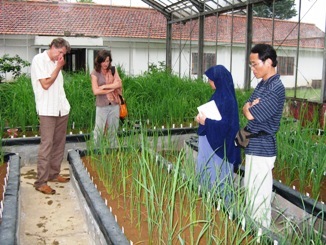 ICABIOGRAD team selecting breeding material in 2010. L-R: Masdiar Bustamam, Tintin Suhartini and Ida Hanarida. 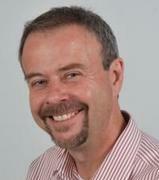 GCP is as much about its people and partnerships as its research and products. 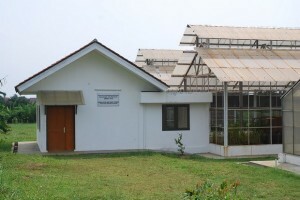 ICABIOGRAD benefited from a GCP capacity-building grant in mid-2007 to enhance the institute’s capacity in phenotyping and molecular analysis. The grant covered, among other areas, intensive residential staff training at IRRI; PhD student support; infrastructure such as a moist room, temperature-controlled centrifuge apparatus, computers and appropriate specialised software; and a blast innoculation room. 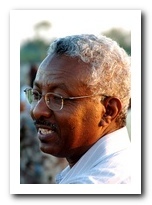 These capacity-building activities were coordinated by Masdiar Bustamam who has since retired, but was then a Senior Scientist at ICABIOGARD. But coming back to Joko and the PSTOL1 work, Joko started on this project in 2005 as a GCP-funded PhD student at Bogor Agriculture University, Indonesia. 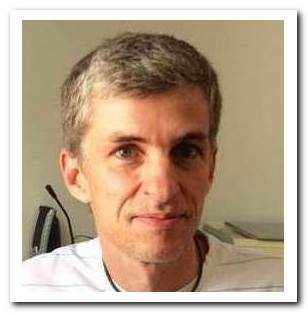 He is grateful to be part of a transnational project, which has offered him technical support that he would not otherwise have been able to receive through ICABIOGRAD alone. 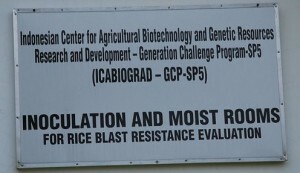 Joko believes the experience of working with IRRI, as a joint partner on this project, will leave an important, and lasting, legacy for researchers at ICABIOGRAD and ICRR. The partnership has also challenged the two local institutes to broaden their horizons past their borders. “IRRI is teaching us how to use marker-assisted selection and we [ICABIOGRAD and ICRR] are just as busy identifying phosphorus-deficient hotspots in upland areas, choosing the best Indonesian recipient rice varieties for the gene, conducting the breeding and phenotyping testing,” he clarifies. The ultimate goal of this project is to help Indonesian growers use marginal land. 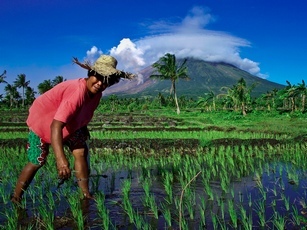 Over half the world rice lands are deficient of ‘plant-available’ phosphorus, and Indonesia is no different. Joko explains that while there is plenty of phosphorus in the soil, plants are not able to access it. 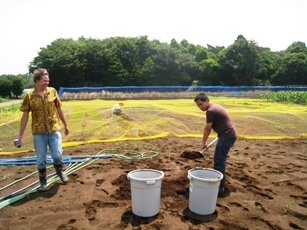 Field test of Pup1 lines at Taman Bogo , Indonesia. 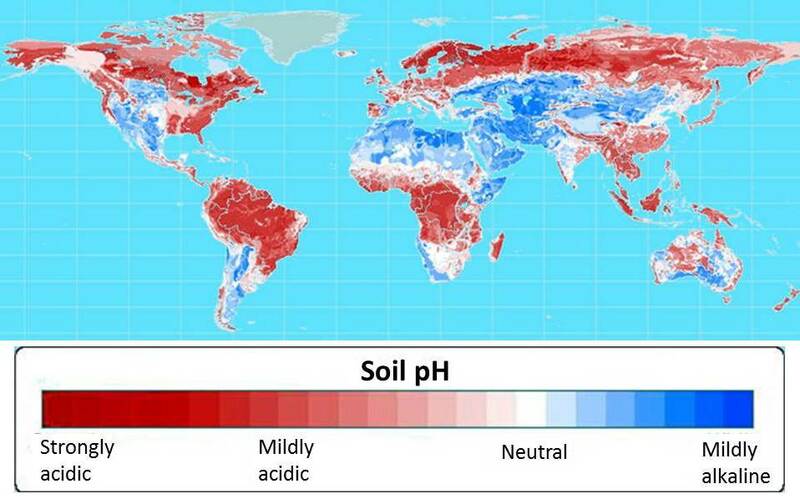 In most countries, farmers apply phosphate fertilisers to their crops to combat this deficiency. 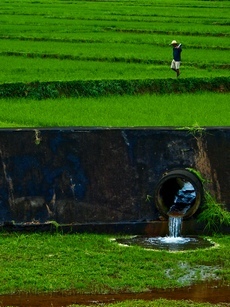 For Joko this is not a sustainable approach for a lot of Indonesia’s farmers because the fertilisers are expensive and costs will continue to rise as phosphate supplies dwindle. 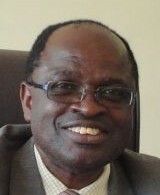 Joko hopes these new plants will help farmers on marginal lands to obtain decent yields without having to spend money on expensive phosphate fertilisers.